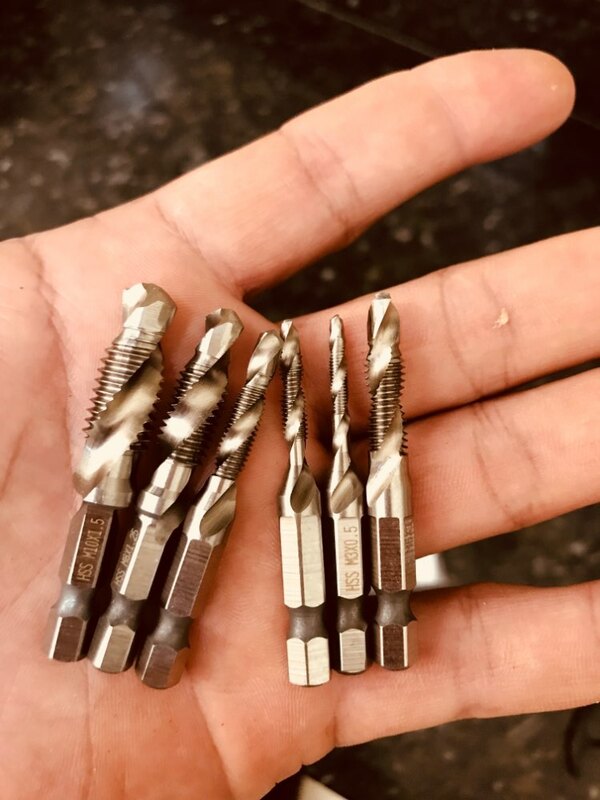 Introducing the Tap Drill Bits set which allow you to drilling and tapping in one, one-step processing, greatly save processing steps and time costs, improve working efficiency. 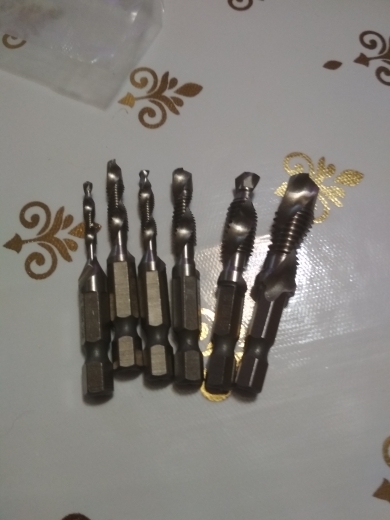 Tap Drill Bits offered self-centering point, do not need assistant center drilling or center punching. 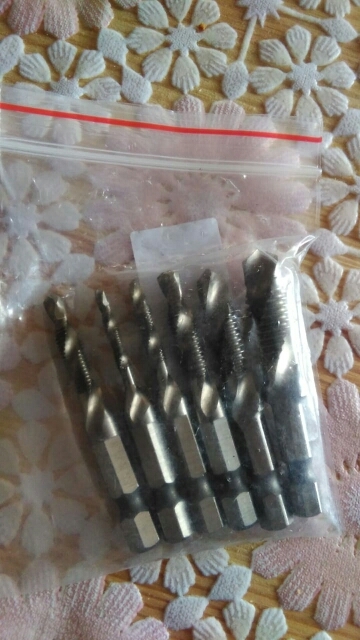 Suitable for drilling and tapping on soft metal, aluminum plate, iron, etc. 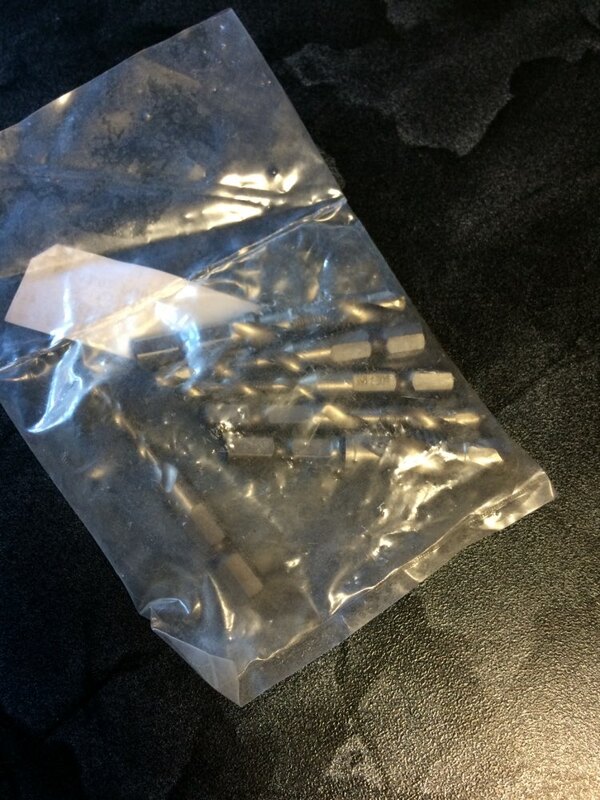 Tap Drill Bits are perfect for auto repair and machinery where metric threads are specified. 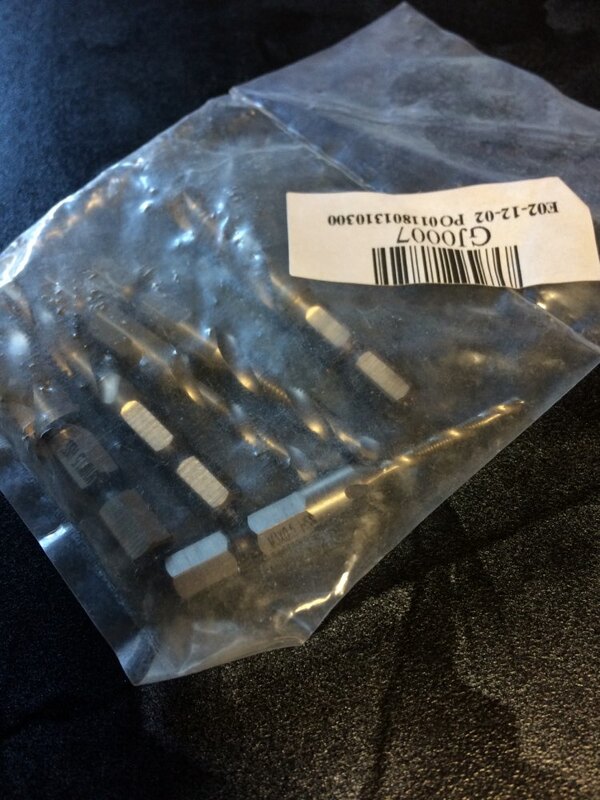 Genuine Clever Tap Drill Bits™ are available only through Authorized Dealers. 5 reviews for Clever Tap Drill Bits™ – 50% Off Today! Awesome!! I was waiting for the Dewalt set to drop in price, but figured I’d give these a chance since they were so cheap. They worked GREAT!!! I’m very pleased with this purchase. I’m super happy with these. 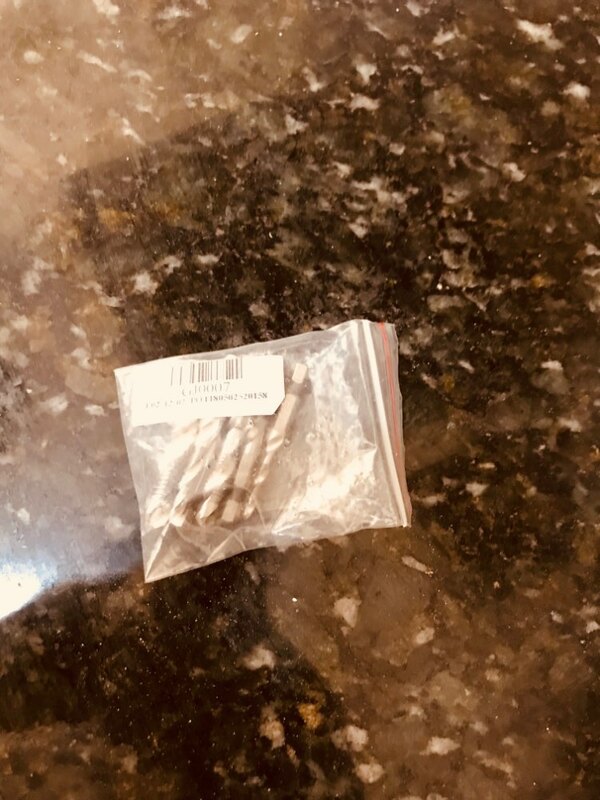 I was building a cosplay weapon based around a hollow aluminium tube, and using this tap set made it an absolute breeze to be able to just screw things onto the pipe. I bought this kind of on a whim, and they ended up being one of the most useful tools I’ve bought. So far so good. Using these for acrylic and they have been impressive. 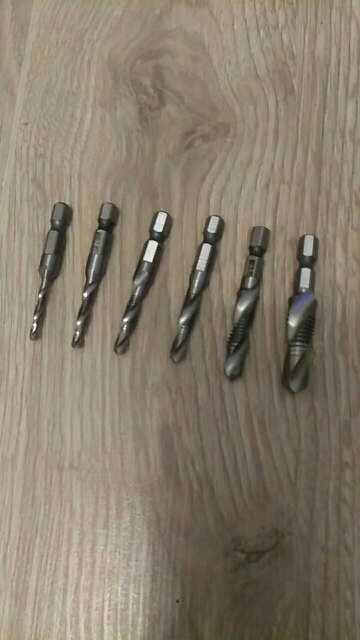 nice set of drill bits. so far so good.